In Europe, there is an urgent need for domestic proteins to be used in the nutrition of food-producing animals. As is, the majority of European protein needs in animal feed are covered by the import of soy products. 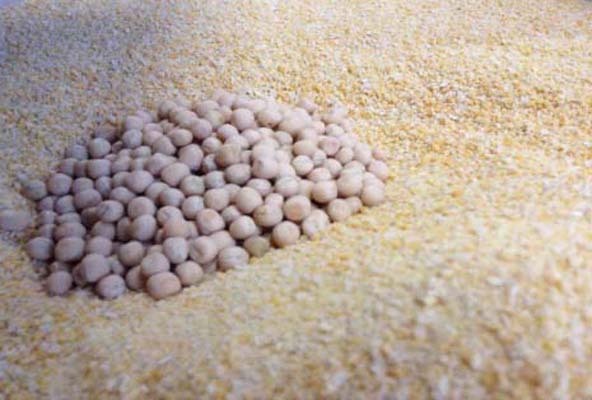 Soybean and soybean meal imports to Germany are valued at well over $500 million a year. On the other hand, there is growing environmental and ethical concern about the loss of ecologically important rainforests or contamination by genetically modified plants, as well as other sensitive issues. Therefore, domestic alternatives are urgently needed. Domestic legumes like peas, beans and lupin can be used as alternative plant protein sources in Europe. Peas, for example, have relatively high crude protein. They also potentially provide considerable amounts of energy due to their high starch content. However, peas also contain variable amounts of anti-nutritional factors such as resistant starches and tannins, which can significantly impair the food intake and the digestive process in poultry. In order to improve the nutritional quality of peas and enable their implementation in poultry diets, their anti-nutritional factors need to be reduced while their protein content should be improved. 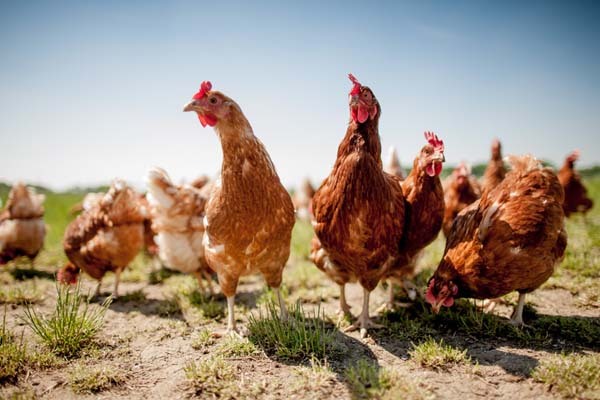 The international “ProLegu” project crew from Germany and Poland addressed these issues by evaluating the feeding value of domestic legumes and establishing innovative protein products from sustainably grown peas as alternatives for imported soybean meal in poultry nutrition. The project comprised various aspects: from plant selection and breeding to the development of innovative biotechnological processing of peas through the application of enzymes and probiotic microorganisms. Furthermore, nutrition concepts for broilers and turkeys were optimised. The topics of animal welfare and health, public acceptance and economic efficiency were also taken into account. The improvement of nutritional properties of pea products is of great importance regarding poultry nutrition and welfare. 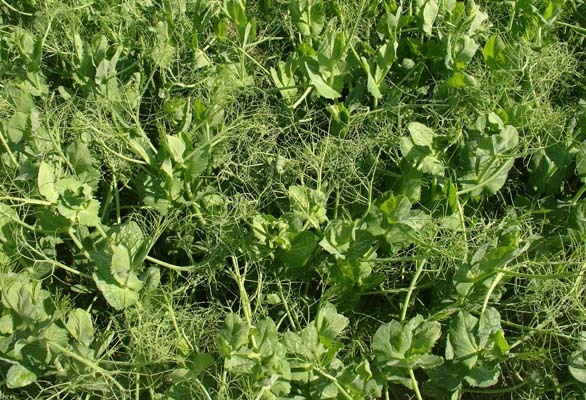 Innovative biotechnological processing of peas has produced pea products with lower anti-nutritional factors leading to higher nutritional quality, higher nutrient digestibility and also greater environmental friendliness: the addition of enzymes allows poultry to better digest phosphorus, resulting in a reduction in the amounts of phosphorus that get back into the ecological cycle. The project also makes an important contribution to the improvement of animal welfare: turkeys fed with enzymatically pre-digested peas had – compared to birds that only received soybean meal as the main protein source – significantly fewer necrotic lesions on the surface of their footpad, which is one of the main indices for animal welfare in the poultry industry. The improvement of nutritional properties of pea products that has been established in the “ProLegu” project is of great value for the most sensitive food-producing animals i.e. broilers and turkeys. The project results are highly promising for farmers, the feed industry and especially small and medium companies targeting biotechnological innovation in the feed sector.